A huge thank you to Duane for this gift to me and to all of us invested in keeping this work (and me) afloat. Duane, I really don’t have words to express my appreciation for this gift to us. You know better than most how much I hate fund raising…but this is a way for me to do so with honor and dignity while providing something of worth to my readers. Get this book! It is a constant source of inspiration and remembrance of those who died for the faith once delivered to us. I think the book turned out beautifully. I’m so proud to publish it through Reader Hill and I’m so glad the profits will go to help cover Michael’s needs and keep this awesome website running. 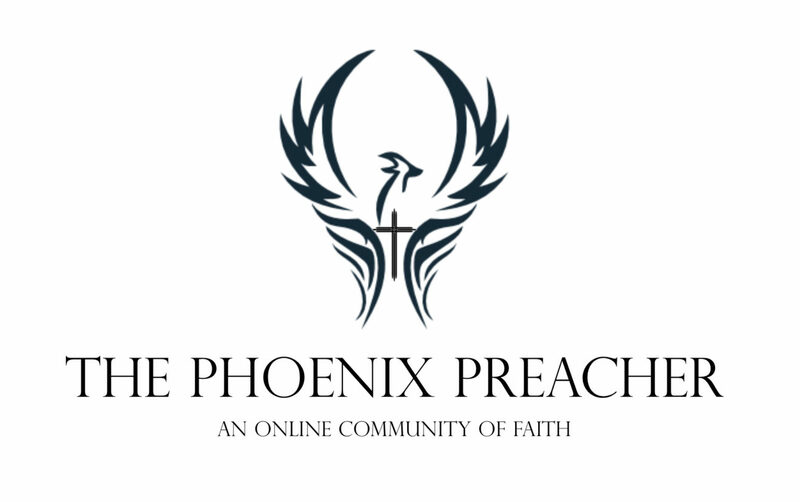 I would encourage everyone to buy a copy, not just because it will help keep Phoenix Preacher viable but because your spiritual walk can be refreshed by the witness of those who came before us, those who suffered and yet endured over so many centuries. They are a part of the “great cloud of witnesses surrounding us”. I think you’ll be encouraged and challenged and humbled. I know I was while reading it multiple times during the months of getting this book updated and republished. Buy a copy; you won’t be disappointed. Next story How’s Your Church History IQ?